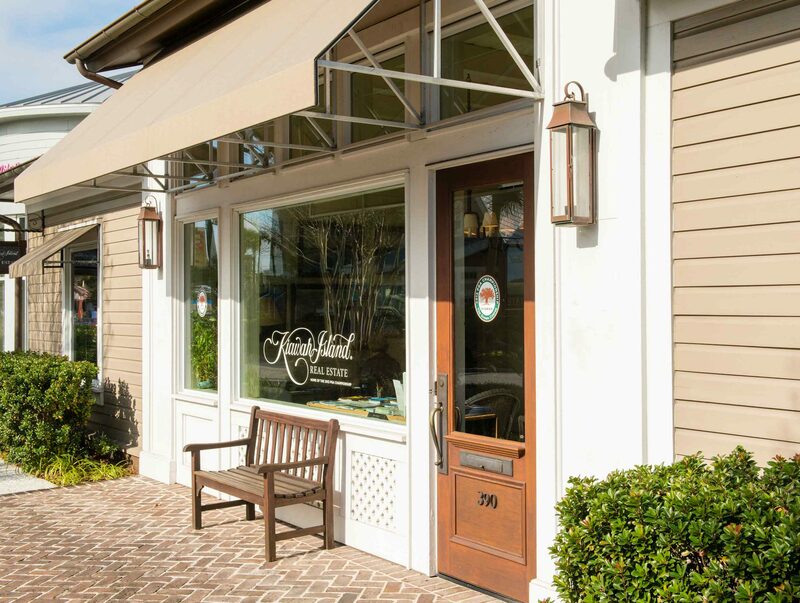 One of three Island locations, the Kiawah Island Real Estate (KIRE) Freshfields Village Sales Office is centrally located in the charming and unique town-center just outside of Seabrook and Kiawah Island. If being on the leading edge of the Island’s latest and greatest developments appeals to you, take note that first-released properties are only available through KIRE. While at Freshfields Village, check out our interactive map. They are free to use and available on large 60-inch touchscreen kiosks, and feature properties for sale, and Kiawah Island amenities.